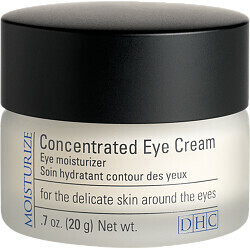 Get intensive care for your delicate eye area with the DHC Concentrated Eye Cream, a rich whip with a lightweight feel. 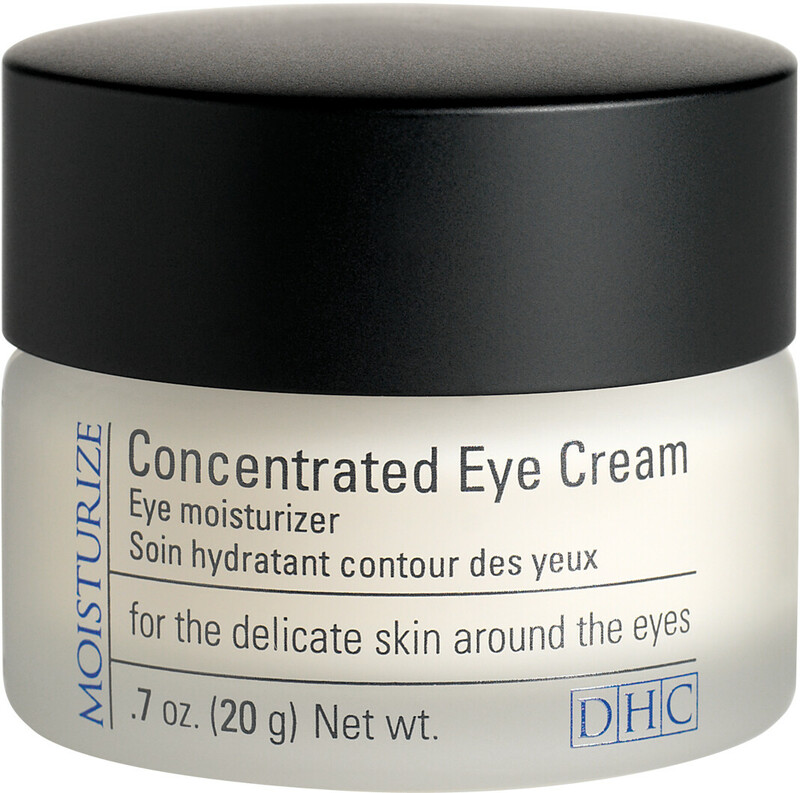 Created to nourish and revitalise the skin around the eyes, the Concentrated Eye Cream is infused with humectants and botanical extracts, which help to promote elasticity and hydration. Energising ginseng, conditioning horse chestnut and moisturising olive oil replenish the wrinkle-prone eye area, making for a brighter and more youthful looking contour. After cleansing and toning, use the tip of your ring finger to lightly pat the cream under and around the eye area.